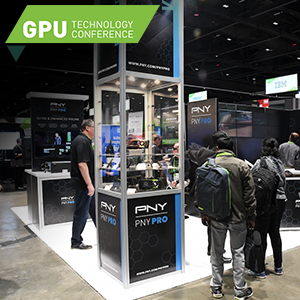 The world is embarking on a fourth industrial revolution, and it is driven by NVIDIA® Quadro RTX™ and its groundbreaking AI solutions. 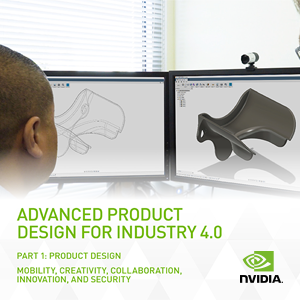 Far from just another feature, this transformative technological leap is taking GPUs from passive tools to active assistants with techniques like generative design. 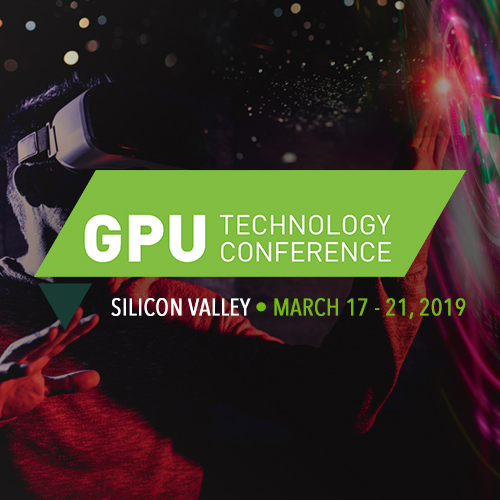 With this year’s GTC fast-approaching, NVIDIA will undoubtedly unveil additional disruptive AI solutions based Quadro GPU's. Any professional, from craftsmen to coder, will tell you the right tools are necessary to see a project through to completion. 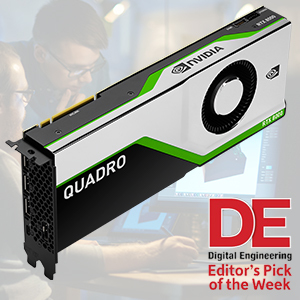 The NVIDIA Quadro RTX 8000 is the ultimate tool for those looking to push the boundaries of what is possible and has been named Editor’s Pick of the Week by Digital Engineering (DE) for its astounding capacity. 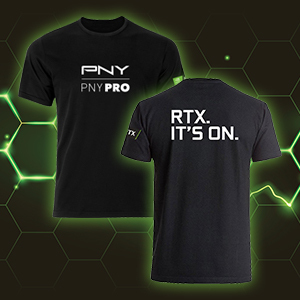 But what makes the NVIDIA Quadro RTX 8000 stand out above the rest?